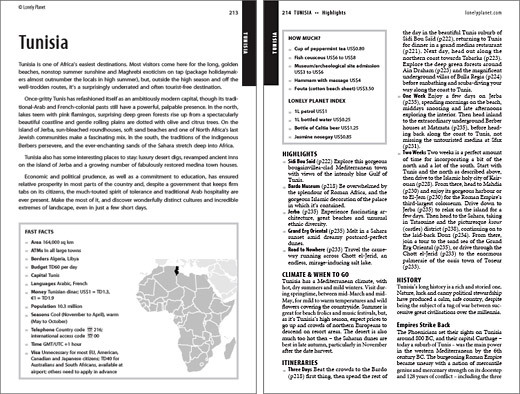 Donna researched and wrote the Tunisia chapter in this pan-African guide. This entry was posted in Travel Guides. Bookmark the permalink.